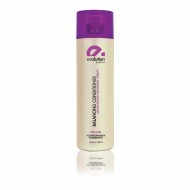 This heat-activated BLOWOUT TREATMENT is made with Silk Protein and Argan Oil for instant absorption into the hair shaft. 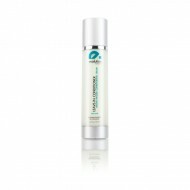 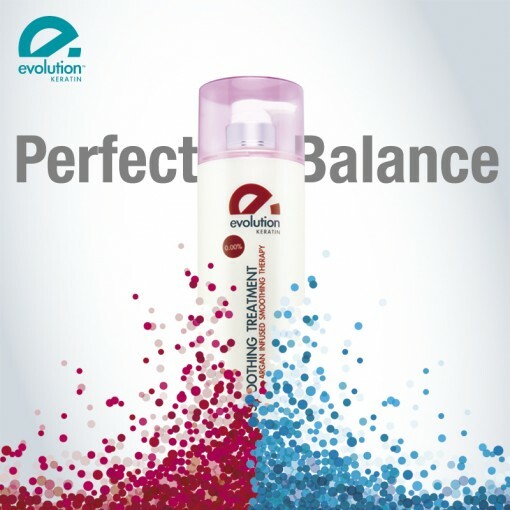 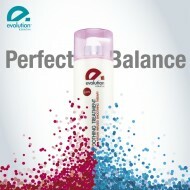 It is designed to seal in shine while smoothing out hair strands absorption into the hair shaft. It is designed to seal in shine while smoothing out hair strands with each blow dry. 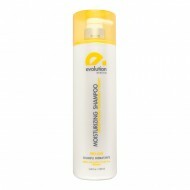 SKU: E66-076-120ml. 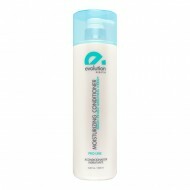 Categories: Boutique, EVOLUTION KERATIN.